Pleased to announce Wong Ping’s selection in ‘Songs for Sabotage’, the fourth triennial of New Museum, New York. Co-curated by Gary Carrion-Murayari and Alex Gartenfeld, ‘Songs for Sabotage’ explores interventions into cities, infrastructure, and day-to-day life systems; aims to present a connection these formats hold with the established powers that intensify inequity. In proposing a kind of propaganda, the exhibition brings together thirty artists from nineteen countries engaging with new and traditional forms of media. Hong Kong born and raised, Wong Ping discusses his observations of society, from teenage to adult-hood, using a visual language that sits on the border of shocking and amusing. 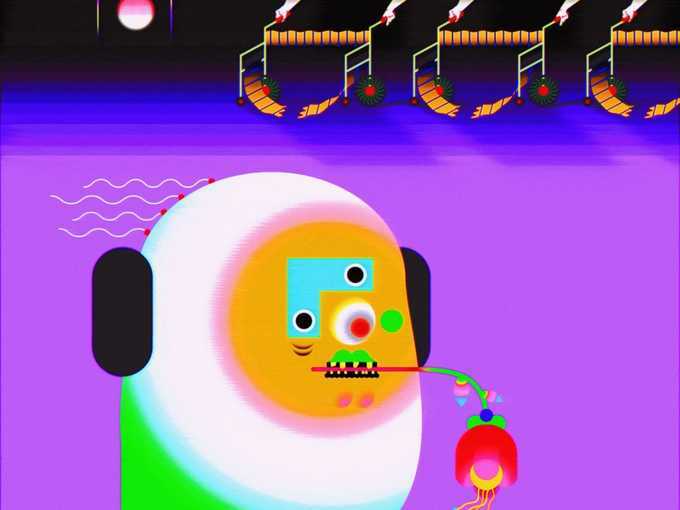 Running throughout Wong Ping’s animation work is the concept of control or limitation. In a sexual sense, Wong introduces the poles of desire and obsession – animating, illustrating and describing acts or scenarios that are brutally honest, or indeed, compose our personal, ‘evil’ shame.